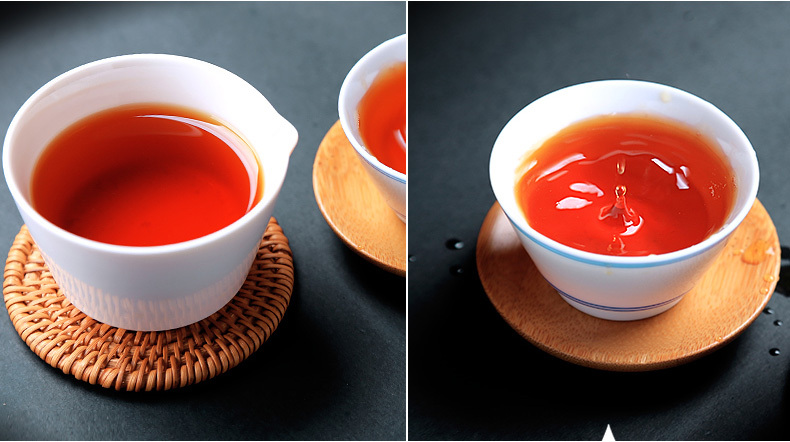 Lapsang souchong, Zhengshanxiaozhong is a Black Tea originally from the Wuyi region of the Chinese province of Fujian. 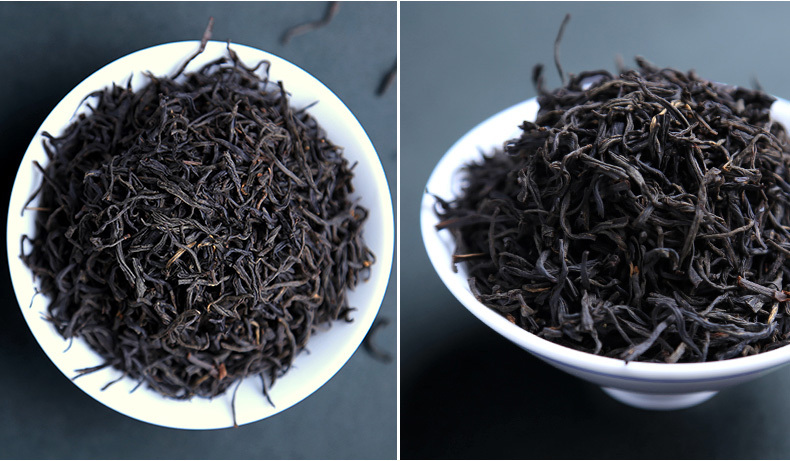 Lapsang is distinct from all other types of tea because lapsang leaves are traditionally smoke-dried overpinewood fires, taking on a distinctive smoky flavour. 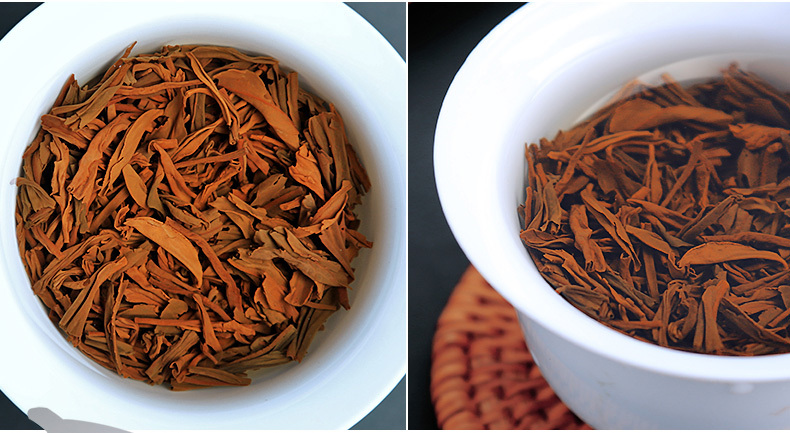 Lapsang souchong has a high reputation outside of China, but it is viewed as "tea for Westerners" inside China. Taste: Like dates, smooth,thick,the taste in an intensive strength lingers on tongue and mouth. Authentic one is far different from the commercial versions which often gives a harsh astringency or roughness in taste. 1. protecting against the cold. 3. lower cholesterol levels and blood pressure. 4. warm stomach warm heart. 5. reduce the likely-hood of getting the flu and other infections and help reduce the signs of aging. 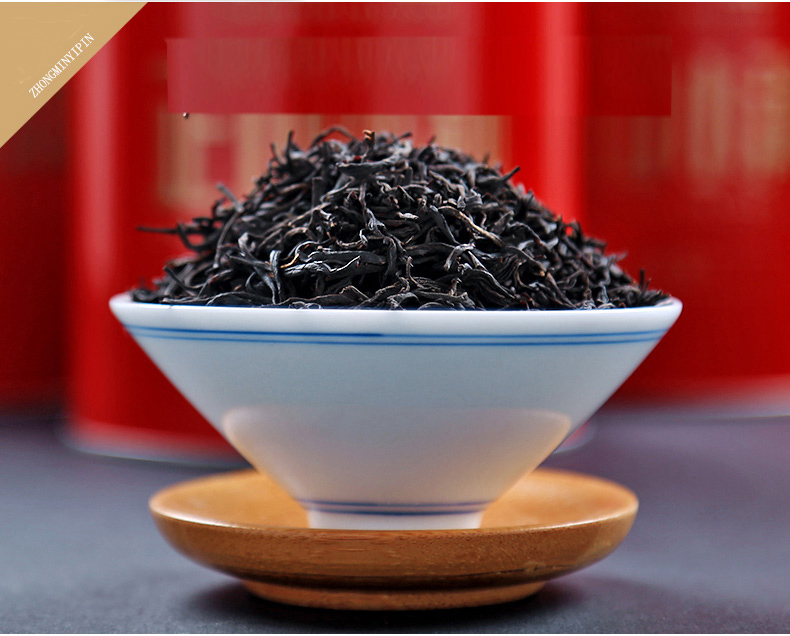 Looking for ideal Nature Black Tea Manufacturer & supplier ? We have a wide selection at great prices to help you get creative. All the Loose Leaf Black Tea are quality guaranteed. 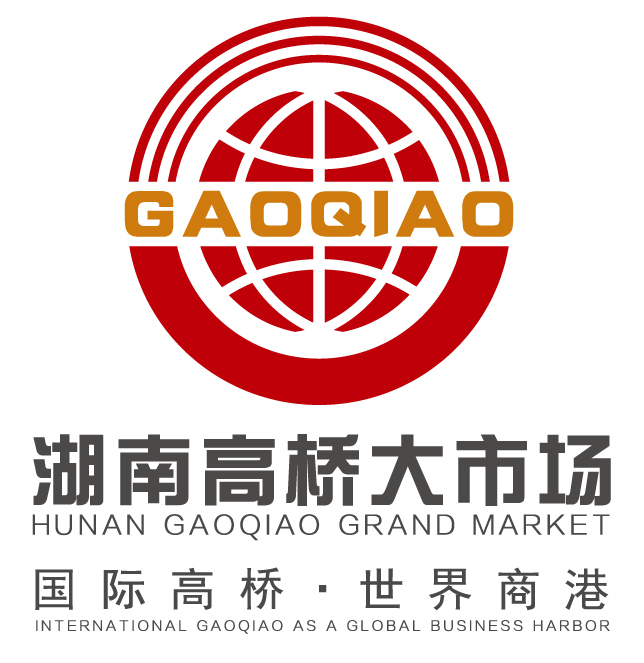 We are China Origin Factory of Organic Black Tea. If you have any question, please feel free to contact us.